Switching energy supplier appears to be gaining popularity amongst UK energy consumers, as reports of a 30% increase in the number of supplier switches reach the market. How many people are switching energy supplier? According to a study by Energy UK, just short of 445,000 energy customers changed their electricity supplier in August 2017, which is an increase of 103,000 compared to August 2016. This massive jump in interest has brought the grand total of people and businesses switching energy supplier in 2017 to almost 3.5 million! It’s paying off to make the move too, according to uSwitch, at least 10% of people who switched energy supplier for both gas and electricity between June and November 2016 saved £618 or more. Start today by comparing business energy suppliers to find the best deal. Why are people switching energy supplier? The UK energy consumer has grown tired of being taken for granted and paying high bills when it’s not necessary to do so. Both individuals and businesses alike are becoming more attuned to the energy market itself and are savvier and more informed when it comes to their purchasing options. 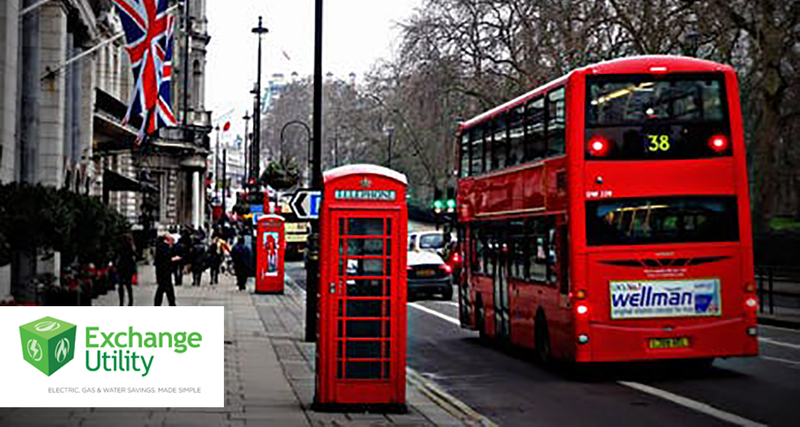 The UK is now demanding better customer service, lower prices, more rewards, energy management technology and greener energy generation – All of which suppliers are trying their best to keep up with. With so many changes to supplier offerings and so much to choose from now, it’s no wonder energy customers are voting with their feet and making a move to try a different supplier. Furthermore, with comparison services like Exchange Utility making the switch easier than ever before, it doesn’t make sense not to shop around! When is the best time to change energy supplier? Each business is individual and has its own energy needs, so it would be wrong for us to try and pigeonhole them all. If you would like to find out more about when the best time to choose a new energy supplier is, visit our blog post about the best time to switch your energy supplier. How do I start switching my energy supplier? 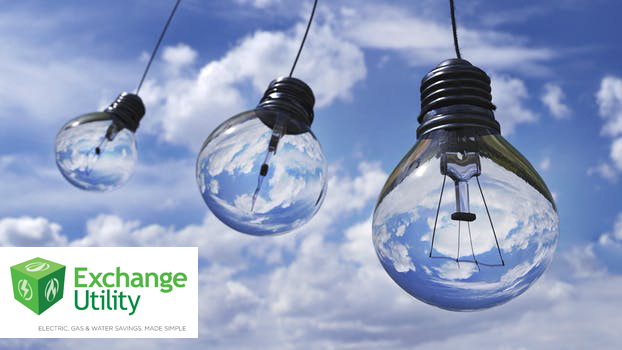 If you want to join the other businesses that are benefiting from switching energy supplier, then get in touch with the team at Exchange Utility on 0800 9777 000. We will guide you through the entire switching process and assist you in the transition to your new supplier. Our staff know the industry well and can provide you with the options that suit your business the most – However, as always, the final decision is yours! We are an impartial consultancy service, therefore have no secret dealings with suppliers to refer you to a particular deal, we simply want to find the best possible option for your business from our entire panel. Call 0800 9777 000 today or complete the online enquiry form below to start switching energy supplier for your business.